Jessica was born and raised in San Diego, where she is currently raising a family of her own with her Husband of 15 years. Together they have two daughters ages 10 and 8. Her insurance experience has spanned over a decade in many aspects of the industry. Her career has included working with different insurance carriers including Colonial Life, and Health Net of California. After several years, she transitioned herself over to the broker side and went to work for a few different local brokerages. At one point she even had her own agency with a business partner. Jessica believes that service is a key component of the insurance industry and uses her expertise to anticipate the needs of clients with follow through and commitments. 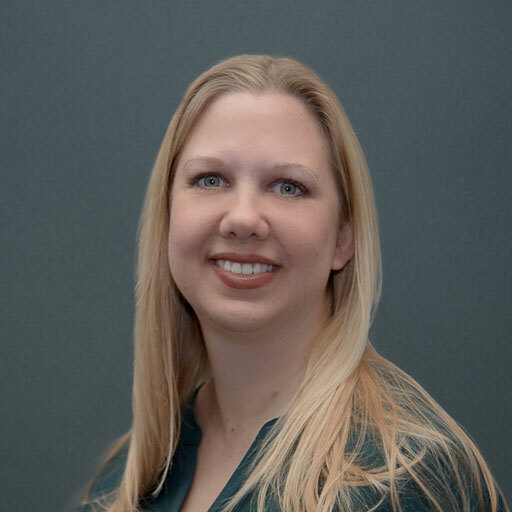 Jessica is also an active member of The San Diego Association of Health Underwriters and former Vice President of the San Diego Employee Benefit Council. Jessica is a Licensed Insurance Agent for Health, Life, and holds a certification as a trusted agent for Covered California.